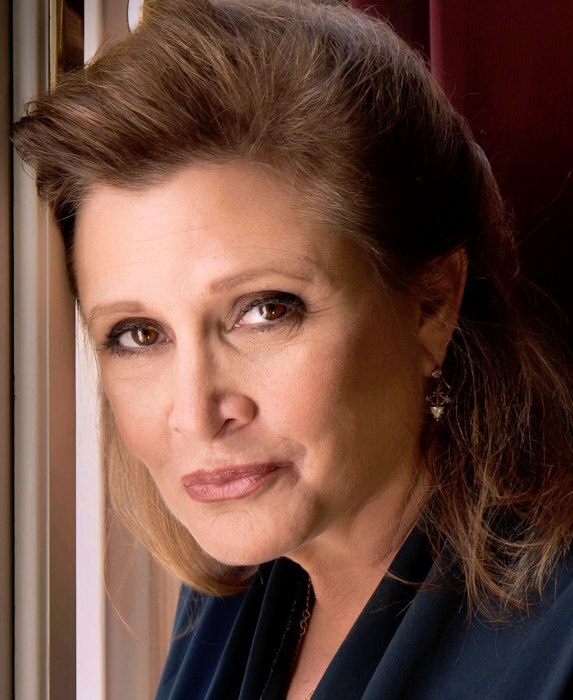 A less distinctive and eccentric performer than Carrie Fisher, who has died after a heart attack aged 60, might well have had an entire career eclipsed after playing one of the leads in the most successful movie franchise of all time. 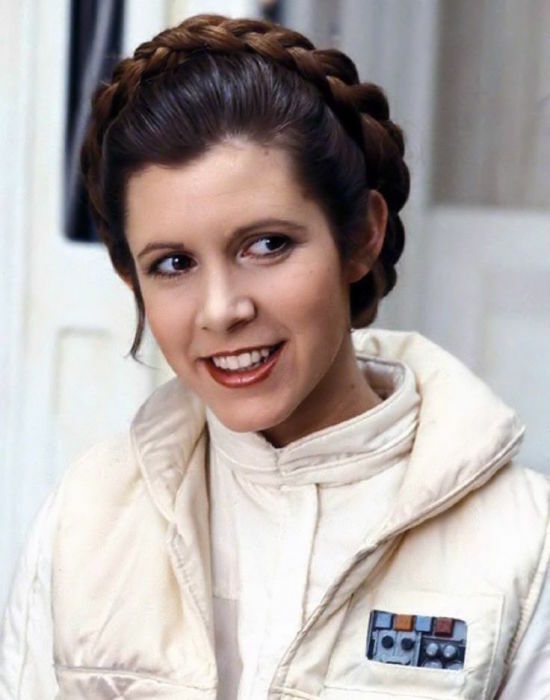 Fisher’s portrayal of the intergalactic rebel leader Princess Leia Organa in the Star Wars series certainly made her a household name: “In the street, they call out, ‘Hey, Princess!’, which makes me feel like a poodle.” But the films never defined her as they did some of her co-stars. She gave off the impression of having no illusions about love, family or fame, and yet she would always be charmingly frank and self-deprecating about why another of her relationships or marriages had run aground – her marriages to the singer Paul Simon and the agent Bryan Lourd each ended in divorce – or why she had fallen prey to extended bouts of drug addiction. Fisher was born and raised in Beverly Hills, Los Angeles, and lived in the media glare from an early age. The first published photograph of her, in Life magazine, was taken when she was just two hours old. She was educated at Beverly Hills high school and began putting on razzle-dazzle performances at friends’ barmitzvahs at the age of 13. By 15, her mother had roped her into performing alongside her, first in her nightclub act and then in 1973 on Broadway in the musical Irene. Fisher then enrolled at the Central School of Speech and Drama in London. She is survived by her daughter, Billie, from her marriage to Bryan Lourd, by her mother and by her brother, Todd.